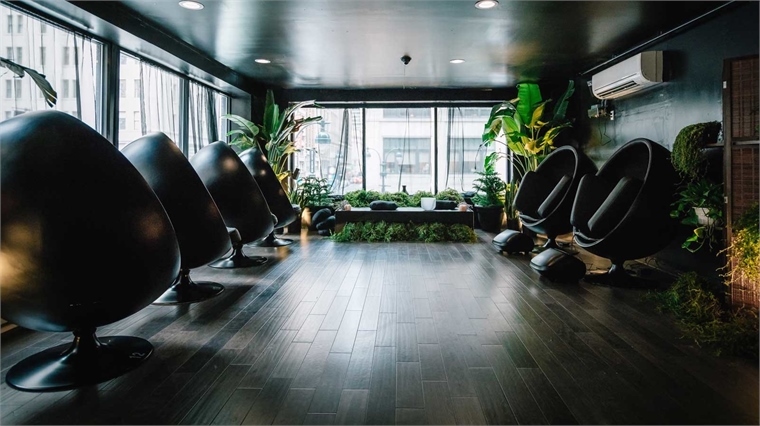 Located in Midtown NYC, new 24/7 nap café Nap York offers nap pods, workspaces, healthy meals and wellness classes for people to recharge on the go. 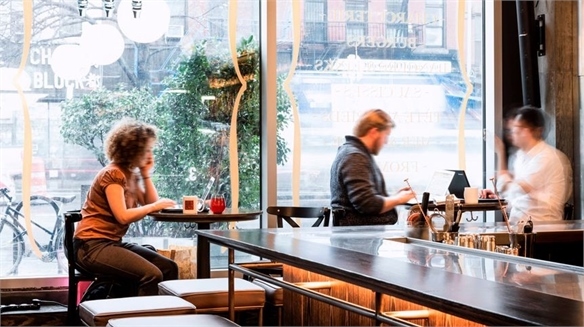 Unlike other nap cafés, it acts as an all-encompassing healthy living hub. On the ground floor, an automated café serves smoothies, salads and sandwiches on a conveyor belt (guests place their orders on iPads). The lobby also has a green wall, smartphone chargers and seating space. Upstairs, the second floor houses soundproof nap pods with essential oil diffusers, noise-cancelling headphones and twinkling lights resembling stars. On the third floor, guests can cocoon themselves in moon chairs surrounded by greenery, with soundproof walls silencing the traffic outside. Meanwhile, on-the-go workers can book serene sitting and standing desks on the fourth floor, which feature soundproof curtain dividers for privacy. Yoga and meditation classes are also available, and can be purchased singly or in packs of 10. Travellers will appreciate the Tesla shuttle service to nearby airports, as well as shoeshine and left-luggage amenities. 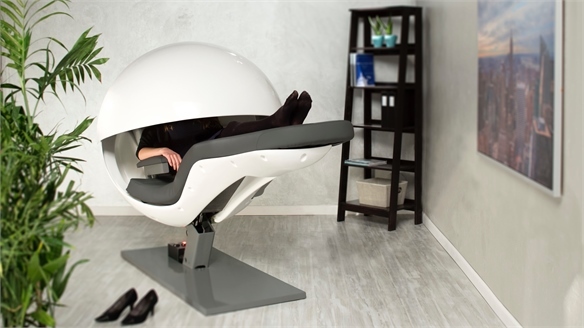 Nap pods, desks and moon chairs are booked in half-hour increments and can be reserved online or on-site. Monthly memberships are available, and entitle guests to discounts on all bookings. 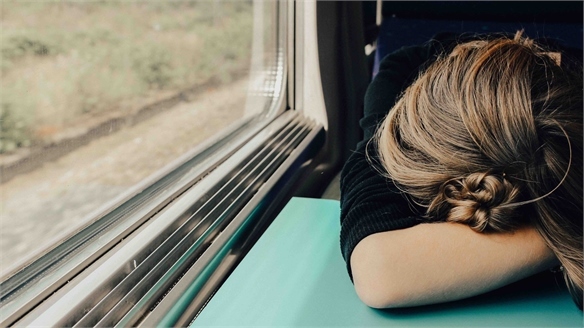 For more on the new napping culture, see Relaxation Audio Boosts Office Nap Pods, Wellbeing Warriors and Career Pioneers. 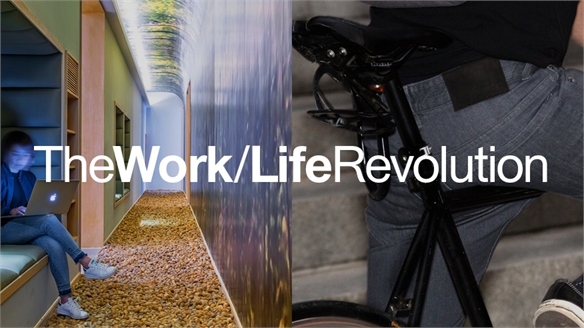 Read Tomorrow’s Wandering Workers, part of our Macro Trend The Work/Life Revolution, for an in-depth look at agile ways of working. 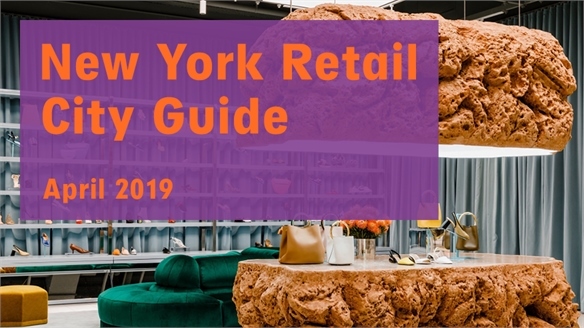 Retail City Guide: New York, April 2019 Retail City Guide: NYC, April 2019 Hudson Yards dominates NYC retail this April with a headlining department store, avant-garde performance space and star-studded restaurants. 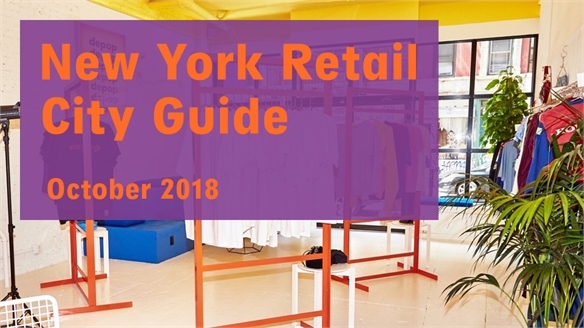 Venture further afield for design-led concept stores, streetwear pop-ups and a size-inclusive shop. In hospitality news, a budget-friendly Scandi-chic hotel debuts downtown, while museums tackle the friction between the physical and the digital. 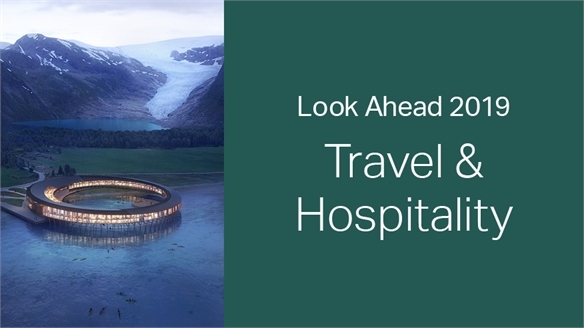 2019: Look Ahead - Travel & Hospitality 2019: Travel & Hospitality Agility will be key for travel brands in 2019, as individuals look for offerings that suit transitional times in their lives and careers. 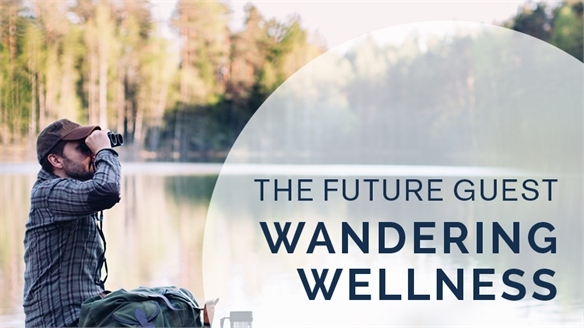 Meanwhile, travel cohorts will become even more focused on trips based around their interests – from sustainability concerns, to health and wellbeing goals. 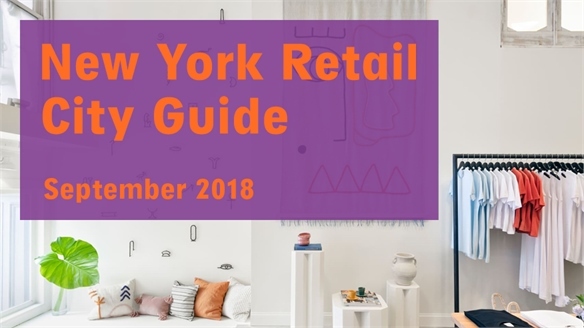 Retail City Guide: NYC, October 2018 Retail City Guide: NYC, Oct 2018 October in New York is brimming with fresh department store concepts and community-focused retail hubs for Gen Zers, along with a luxury lifestyle pivot for the Seaport District. Elsewhere, hotels are installing art exhibits, while museums take a stand on hot-button issues. Stylus rounds up the month's essential edit. 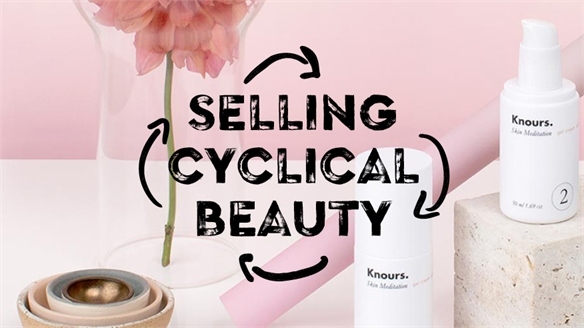 Selling Cyclical Beauty Selling Cyclical Beauty With the continued blurring of wellness and beauty, the cycles within our bodies and in the wider planet are playing an ever-increasing part in how we view wellbeing. Savvy brands are capitalising on this with products that harness biological and meteorological rhythms, from unique sleep solutions to hormone-targeted supplements and climate-optimised skincare. 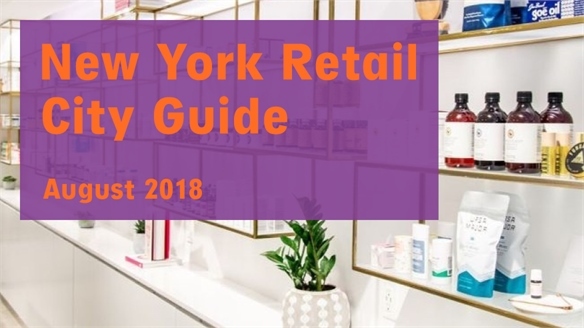 Retail City Guide: NYC, August 2018 Retail City Guide: NYC, August 2018 This August, New York's retail openings push aside midsummer malaise with shops that exude a holiday atmosphere, boutiques showcasing sophisticated footwear and clothing stores that promote sustainability. Meanwhile, Casper launches a spa with bookable nap nooks and MoMA steps up for summer with a trio of must-see exhibitions. Casper’s Nap Spa Wins with Soft-Sell Approach Casper’s New Nap Spa Concept Customers go there to sleep, not to buy mattresses. 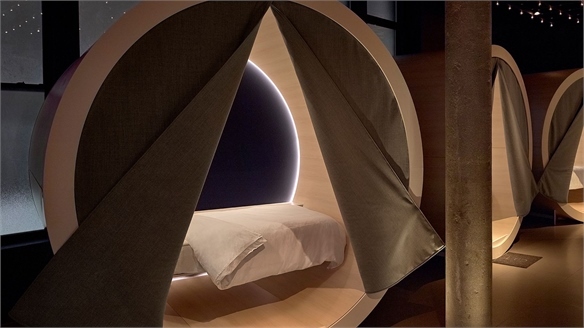 Casper, a US mattress brand, has opened a nap spa concept titled The Dreamery, using soft-sell retail tactics to position the brand as a wellness ally for consumers. Sleep Tech Boosts Creativity Sleep Tech Boosts Creativity Researchers at the Massachusetts Institute of Technology have invented a glove-like device called Dormio that helps users augment their creativity while they sleep. 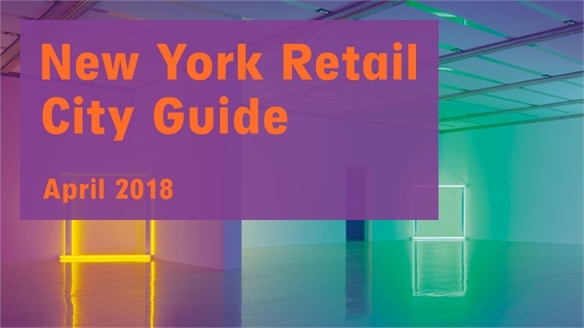 Retail City Guide: New York, April 2018 Retail City Guide: NY, April 18 In April, the city that never sleeps pauses to recharge at two new nappable spaces, then revs up for an immersive fragrance pop-up, a gender-neutral concept store and Hudson Yards’ inaugural dining destination. Cultural must-sees include a foray into the history of sculpting eerily realistic human forms. 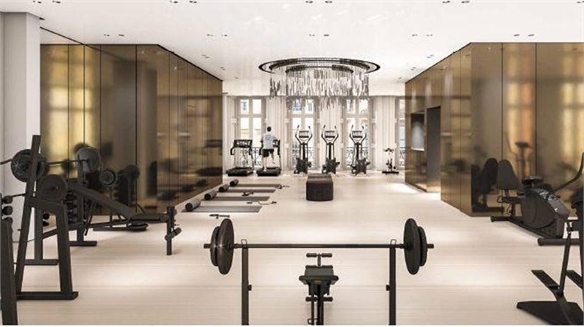 Members-Only Medical Spa Members-Only Medical Spa London members club The Arts Club is collaborating with German spa group Lanserhof to open a 'medical gym' at its Dover Street Market club in Mayfair. Holistic Room Service Holistic Room Service US boutique hotel chain The James Hotel has announced it's launching a new wellbeing-focused room service menu offering a range of spiritual services and holistic therapies. Somnai: Immersive Lucid-Dreaming Experience Somnai: Lucid-Dreaming Experience London-based production company Dotdotdot has launched an event called Somnai that lets participants dream lucidly and access their subconscious minds. 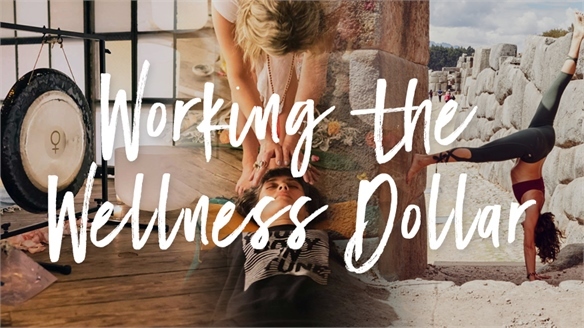 Working the Wellness Dollar Working the Wellness Dollar The unstoppable momentum of the wellness economy holds rich opportunities for retailers in every sector. 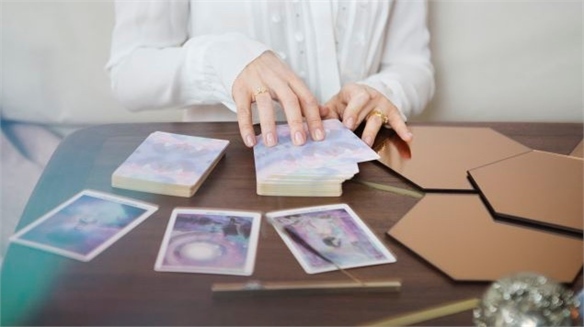 Adopting a holistic attitude that traverses the physical, mental and even spiritual, forward-thinking brands are responding to the desire for both respite and self-optimisation with dynamic events, multisensory sanctuaries and tech-enhanced analysis. Nurturing Mental Health Nurturing Mental Health A long-taboo topic, mental health is now in the spotlight as stigmas increasingly loosen, people become more proactive about emotional wellbeing and Gen Z's struggles are acknowledged – exposing massive unmet needs across health, wellness and beyond, and opening up consumer interest in innovative solutions. 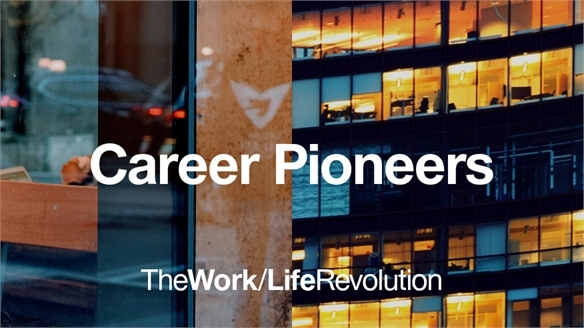 Career Pioneers Career Pioneers As traditional jobs vanish and new working communities rise up, a bold generation of elastic executives are exploring radical technologies, educational formats and financial services to survive the work/life revolution. Here we reveal how the evolving priorities and expectations of this ultra-flexible cohort will affect your brand. 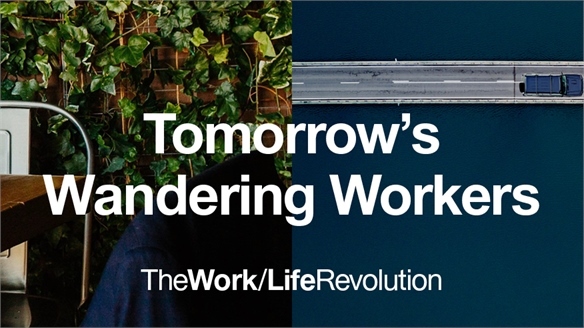 Tomorrow's Wandering Workers Tomorrow's Wandering Workers As light-footed employees adopt agile modes of working, brands and cities must become their sympathetic allies – offering malleable workspaces, task-centric transportation, nimble residential models and supportive lifestyle systems. Dept. Stores Unveil Ultimate Wellness Venues Dept. 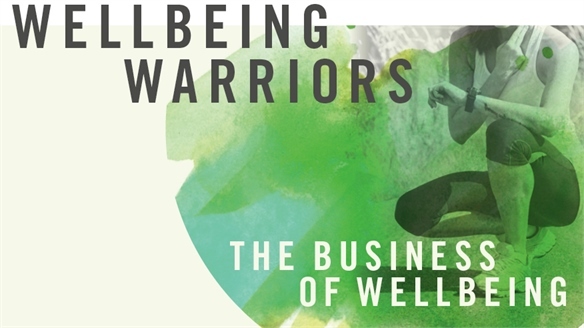 Stores Escalate Wellness Two high-profile department stores have launched brand new wellness destinations designed to mainline the booming consumer appetite for all things wellbeing. 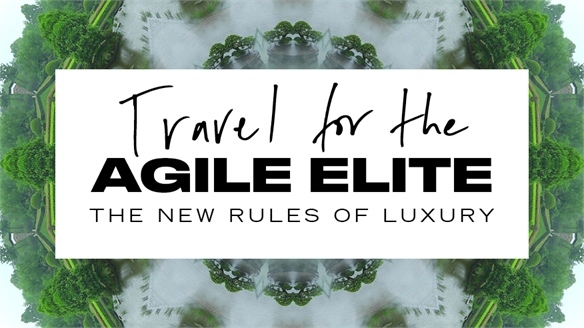 Travel for the Agile Elite Travel for the Agile Elite A new breed of luxury traveller is forcing brands to rapidly rethink their service and engagement strategies. From big-picture planners and wild wanderers to transcendent travellers and low-risk rebels, Stylus identifies the top need-to-know cohorts. Blended Lifestyles Blended Lifestyles Restricted budgets, schedules and space are leading to a multipurpose approach to living. As they seek flexibility in all aspects of their lives, consumers are blurring the lines between work, travel, social and family life – opening up exciting new opportunities for brands. 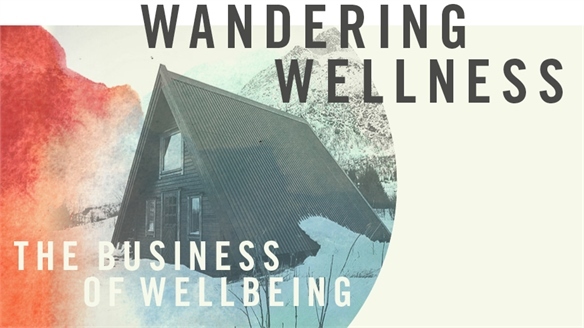 Wandering Wellness Wandering Wellness From ‘floga’ and forest bathing to in-terminal gyms and sensory deprivation, travel and hospitality operators are baking wellbeing into the very fabric of their services, enabling individuals to maintain their wellness goals on the go. 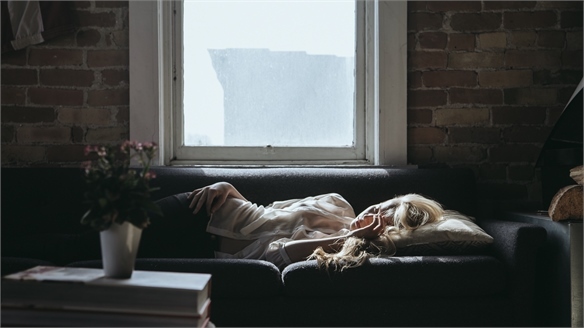 Neuro-Wearable Sleep Tech Neuro-stimulative wearables designed to help guide wearers into a state of lucid dreaming are the latest addition to a new generation of apps and devices created to help consumers get the most out of sleep. 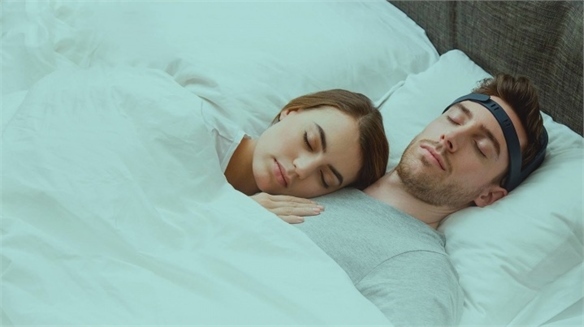 Wearable Boosts Sleep Quality Wearable Boosts Sleep Quality San Francisco- and Paris-based neurotechnology company Rythm has created a wearable device that uses sound to improve the quality of sleep. 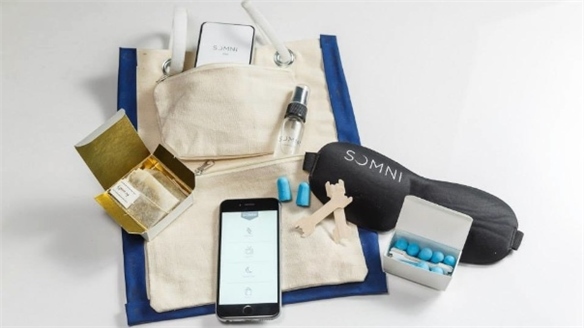 Somni: Subscription for Sleep Somni: Subscription for Sleep Somni is a new sleep membership scheme that promises to deliver subscribers everything they need for a better night's rest.